This error indicates that the desktop client is being blocked by a local security policy. To resolve this issue, you must update the local security policy. On the affected machine, open the Control Panel and click to launch Administrative Tools. 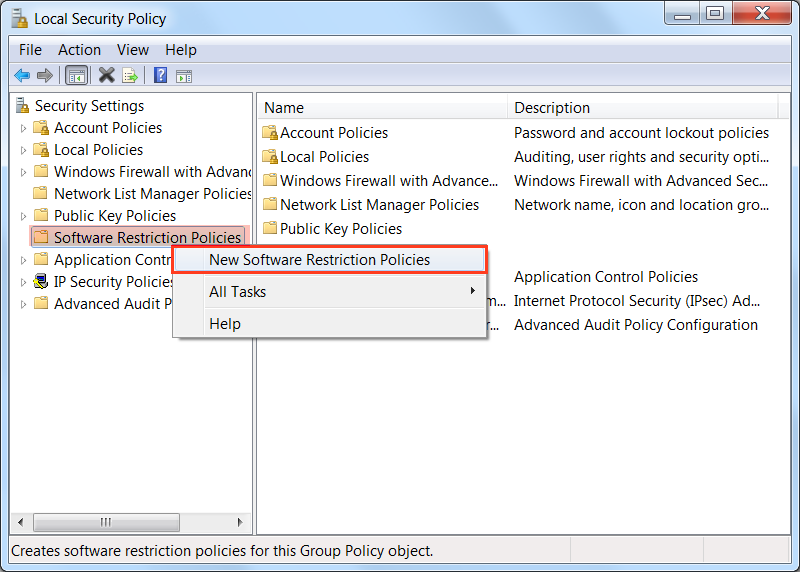 Within Administrative Tools, click Local Security Policy. 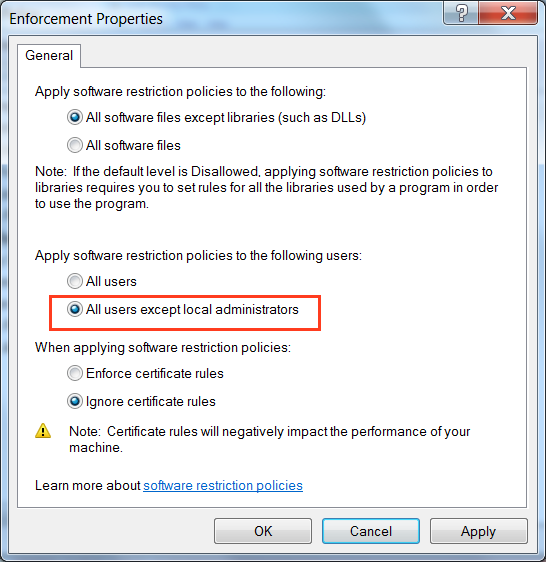 In the Local Security Policy dialog box, right-click the Software Restriction Policies folder and select New Software Restriction Policy. Click to launch the Enforcement object. 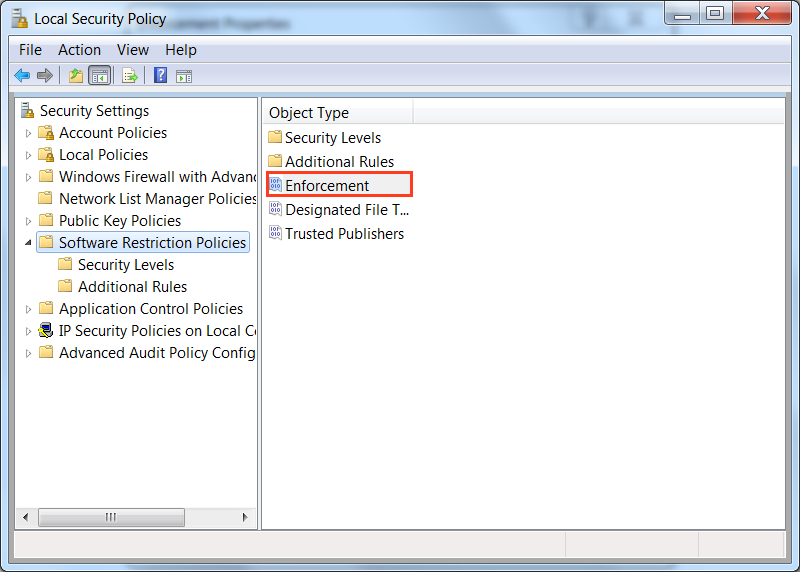 In the Enforcement Properties dialog box, select All users except local administrators and click the Apply button.